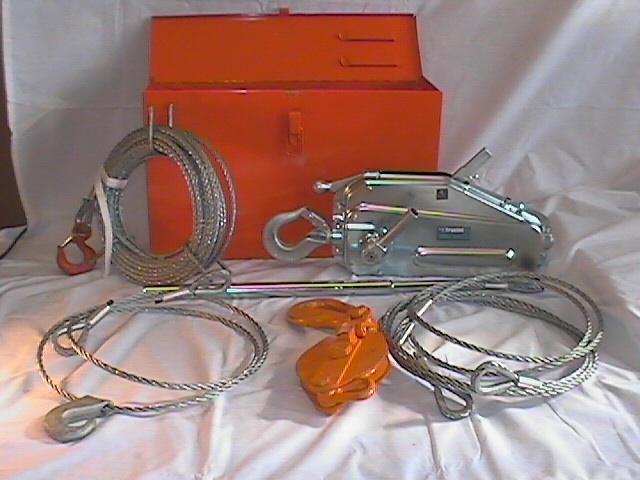 The Griphoist Tirfor Hoist is essential equipment in fire, police, highway patrol and civil defense work. 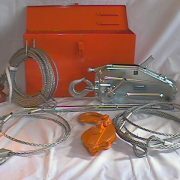 TU28 Rescue Kit-Rated at 4,000 Lbs. 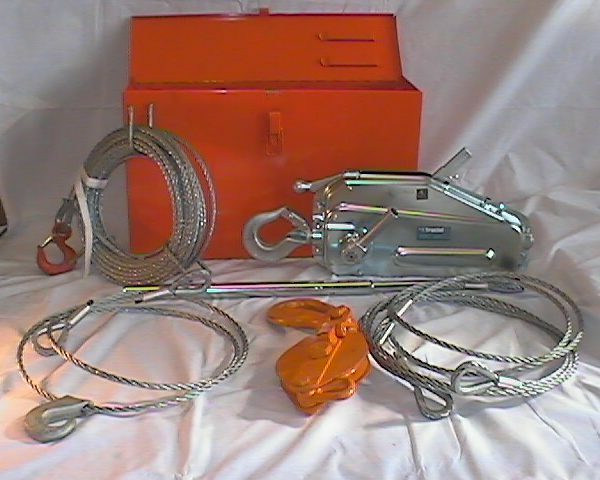 TU32 Rescue Kit-Rated at 8,000 Lbs.